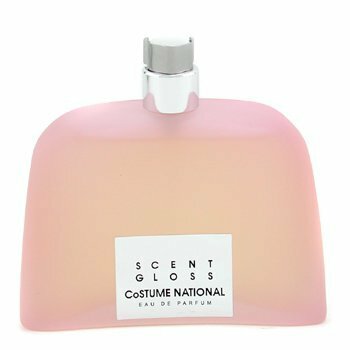 Scent by CoSTUME NATIONAL is a oriental woody fragrance for women. Scent was launched in 2002. The nose behind this fragrance is Laurent Bruyere. The fragrance features amber, hibiscus, jasmine and tea.